Born and raised in Cape Breton, Nova Scotia, Dr. Jennifer Doyle is a licensed naturopathic doctor who completed an intensive four year naturopathic diploma program at the Canadian College of Naturopathic Medicine (CCNM) in Toronto. Dr. Doyle has also successfully completed the comprehensive Naturopathic Physicians Licensing Examinations (NPLEX) administered by the North American Board of Naturopathic Examiners (NABNE) in Portland, Oregon. She also holds a five year Bachelor of Science degree with an Advanced Major in Biology from St. Francis Xavier University in Antigonish, Nova Scotia where she graduated with distinction. 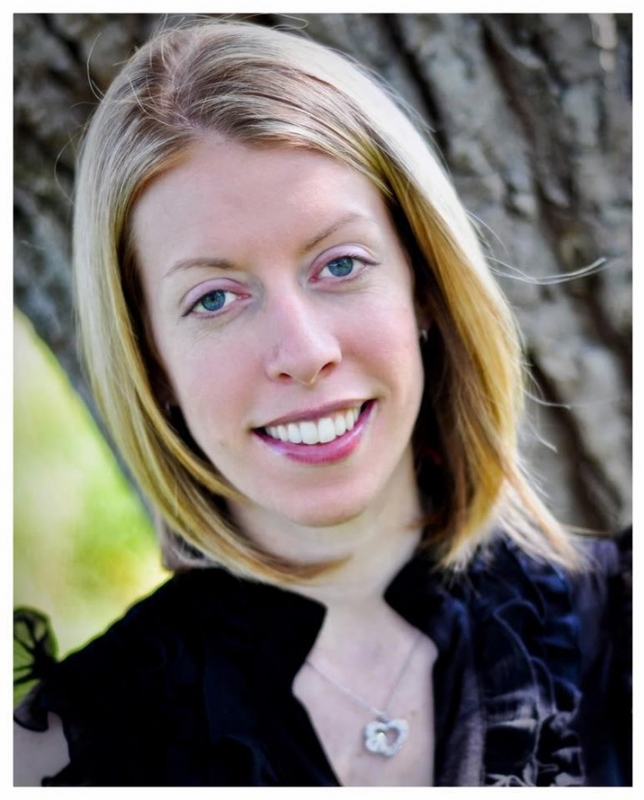 Dr. Jennifer Doyle is a member of both the Canadian Association of Naturopathic Doctors (CAND) as well as the Nova Scotia Association of Naturopathic Doctors (NSAND). Dr. Doyle currently co-owns and operates Port Hawkesbury Health & Wellness in Cape Breton which offers health care services to patients of all ages with both acute and chronic concerns. This growing multi-disciplinary practice also offers Chiropractic and Registered Massage Therapy services. Satellite services are also available to patients in the Antigonish and surrounding areas. Dr. Doyle is very involved in promoting health & wellness and can be frequently seen in and around the community offering workshops and seminars on a variety of health-related topics. If your business or group is interested in scheduling a seminar please phone our clinic for more information.